Thomas Jefferson grew more than 100 species of herbaceous flowers, according to his meticulous records. His winding walk flower border and oval flower beds were restored by the Garden Club of Virginia in the mid twentieth century, and continue to thrive today at Monticello, his homestead in Virginia. The display begins with spring bulbs, followed by biennials, including foxgloves, Sweet William, and Canterbury bells. Hardy annuals—plants that thrive in the cool spring weather—such as larkspur, sweet peas, poppies, and calendula fill in the spaces. 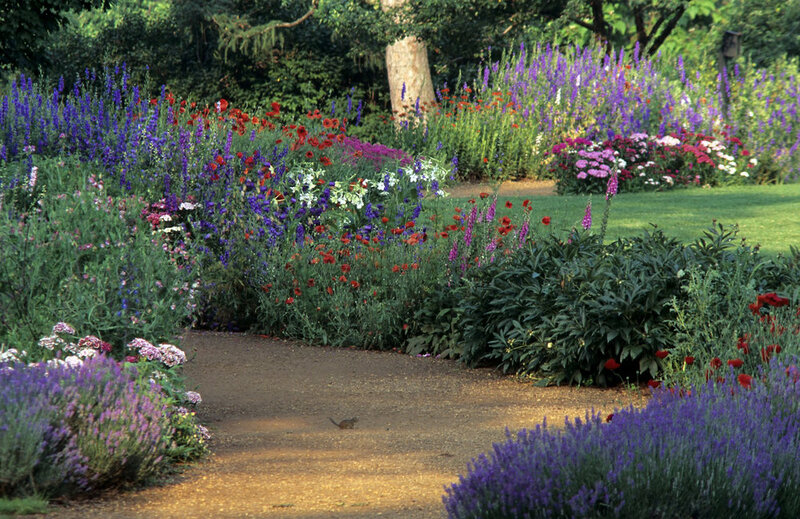 Thomas Jefferson’s winding flower border reflected his interest in the informal style of landscape design that was popular at the time. By mid July, these cool-season flowers have faded and our ever-popular summer annuals—zinnias, French and African marigolds, ageratum, and more—carry on until they are killed by frost. In addition to these familiar favorites, Jefferson experimented flowers that are less common today, though easily grown. Seeds of many of Jefferson’s flowers, including calendula, cockscomb, ‘Painted Lady’ sweet pea, Johnny-jump-up, globe amaranth, and love-in-a-mint are still readily available to today’s gardeners. Many of Monticello’s summer bloomers make excellent additions to the home garden, particularly these easy-from-seed varieties. Visit www.monticello.org for a complete list of the diverse species represented in Jefferson’s flower gardens. ‘Pink Spiked’ Celosia (left), Celosia spicata, also known as feather celosia, has been grown at Monticello since 1984. 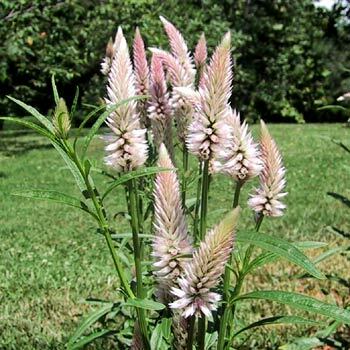 Jefferson noted planting “cockscomb” in 1767, though he was most likely referring to the scarlet-colored Celosia cristata known for its fantastic brain-shaped flower heads. 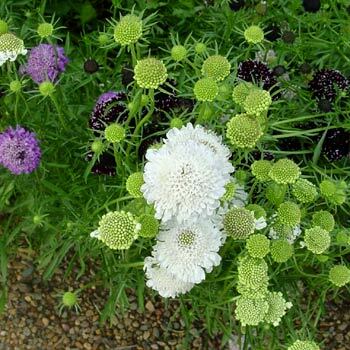 Pincushion Flower (center), Scabiosa atropurpurea, was known as “Mourning bride” in Jefferson’s time because of its association with grieving widows in eighteenth century England. It was sold by Philadelphia nurseryman Bernard McMahon as early as 1804. 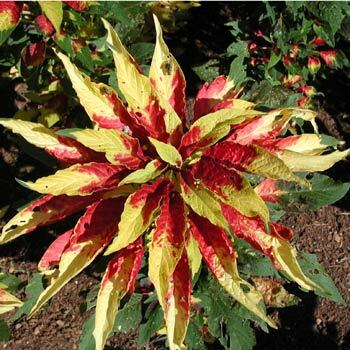 Joseph’s Coat (left), Amaranthus tricolor, is named for its brilliantly colored foliage. 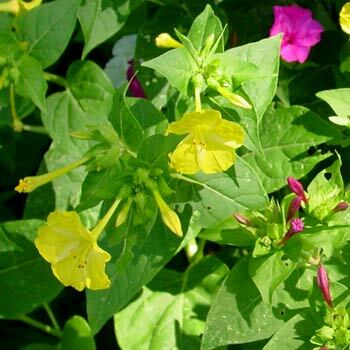 It thrives in the heat and humidity of high summer, growing to four feet in a sunny garden. In 1786, Jefferson sent some of the seeds he received from Paris to his brother-in-law. Striped French marigold (right), Tagetes patula, was first included in the illustrated publication, Curtis’s Botanical Magazine, in 1791. 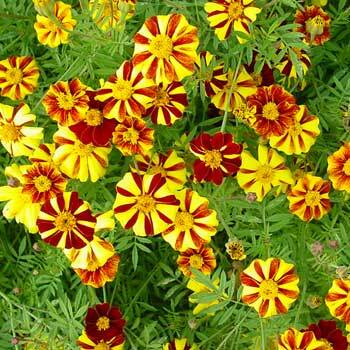 This distinctive long-blooming marigold has been a Monticello favorite for over twenty years. Corn Poppy (right), Papaver rhoeas, is a horticultural variety of the common European field poppy immortalized in Flanders during World War I. This symbol of fallen soldiers self-sows easily and blooms generously. Ageratum (left), Ageratum houstoniatum, was first documented in American gardens in 1836. 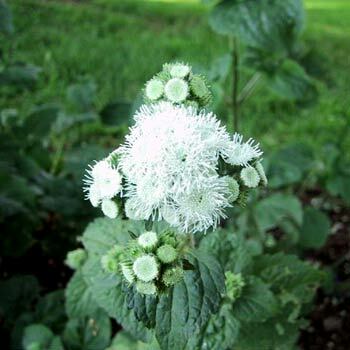 The pale blue, and occasionally white, flowers bloom from mid-summer until frost. This is a tall ageratum, not to be confused with the dwarf bedding types you’ll find at most garden centers. 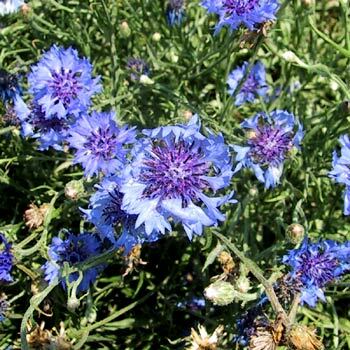 Bachelor Button (center), Centaurea cyanus, has been popular in America since Colonial times. Jefferson grew the two to three foot flowers in his vegetable garden, where they attracted pollinators, no doubt. 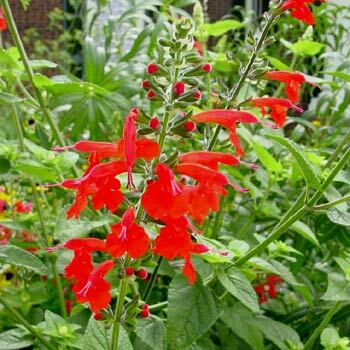 Scarlet Sage (right), Salvia coccinea, has been grown in North American ornamental gardens since the mid nineteenth century. The brilliant red blooms attract hummingbirds.